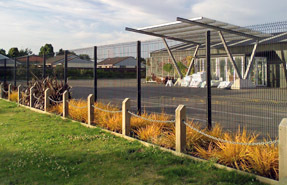 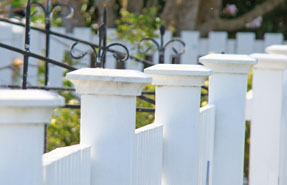 Gates, Fencing and Full Access Solutions - Auckland, Christchurch, Wellington, Wanganui and everywhere in between! 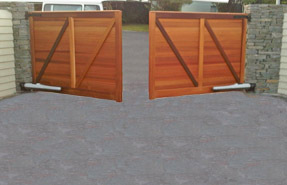 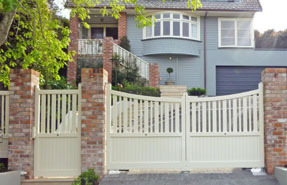 If you're looking for custom made Gates & Fences then you've come to the right place. 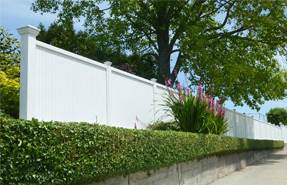 With an extensive range of styles, we're sure to find what you need. 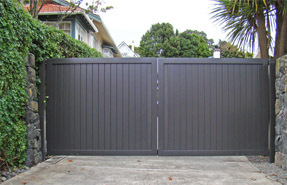 Whether you're looking for wooden fences, aluminium driveway gates or gate automation, Heritage takes pride in creating custom solutions for residential & commercial properties, Nationwide. 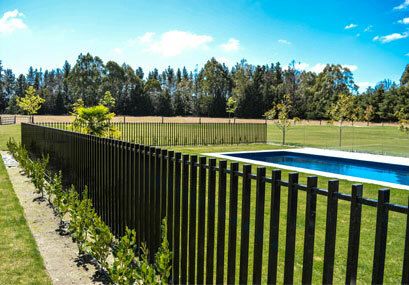 For a contemporary pool fence, look no further than Axis Panel. 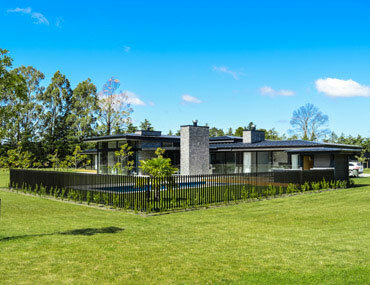 The 'floating vertical' effect instantly creates a modern, linear look and will transform your pool or garden area.